Dr Michael Perkin is one of a small number of highly specialised paediatric allergists working exclusively in the area of paediatric allergy. He is a Senior Lecturer in the largest paediatric allergy service in Europe, at St Thomas’ Hospital and a Consultant Paediatric Allergist at St George’s Hospital. Dr Perkin undertook allergy training at Southampton and St Mary’s Hospital as well as Great Ormond Street Hospital. He held a prestigious Welcome Training Fellowship during which he undertook the research for his PhD looking at farming children and what protects them from allergic disease. This work found a strong protective effect associated with unpasteurised milk consumption. Along with Professor Gideon Lack, he is now co-leading a large trial to try and prevent infants developing food allergies in the first place – the EAT Study. He is a recognised specialist for all the major Private Medical Insurance companies. We recommend that you contact your Insurer in advance of your appointment to arrange pre-authorisation. Dr Perkin provides a service with his wife, Dr Lucy Thomas (MB BCh, DRCOG, DFFP, MRCGP, PG Cert). 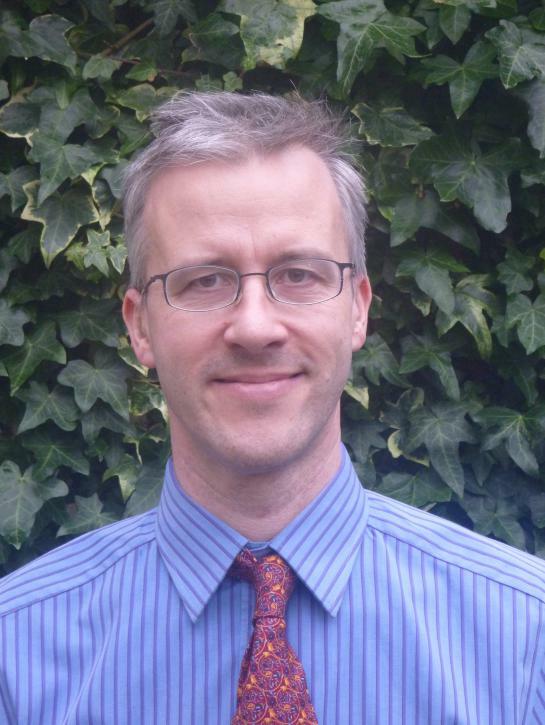 Dr Thomas qualified from University of Wales College of Medicine in 1992 and undertook training in general practice in Surrey. They have four children and have personal experience of allergic conditions with one child with food allergies and another receiving immunotherapy for severe hay fever. 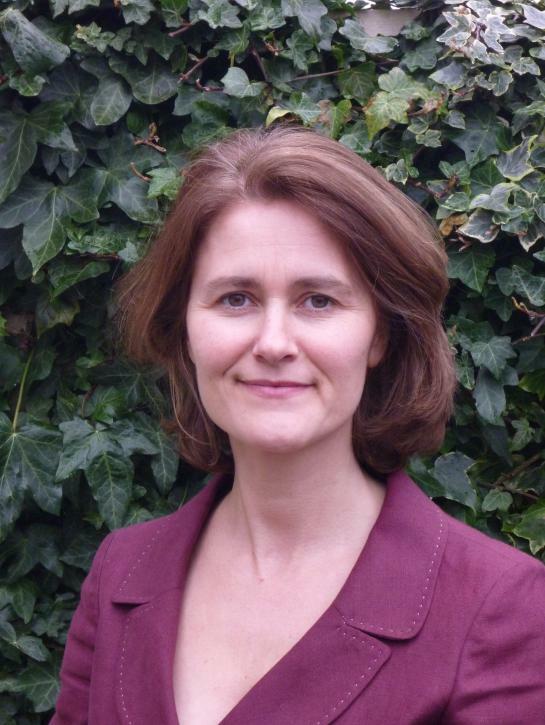 Having completed her family Dr Thomas has chosen to develop a special interest in paediatric allergy and has recently completed her Postgraduate Certificate in Allergy. Dr Thomas is also available for consultations independently. Dr Thomas is available for consultations independently.